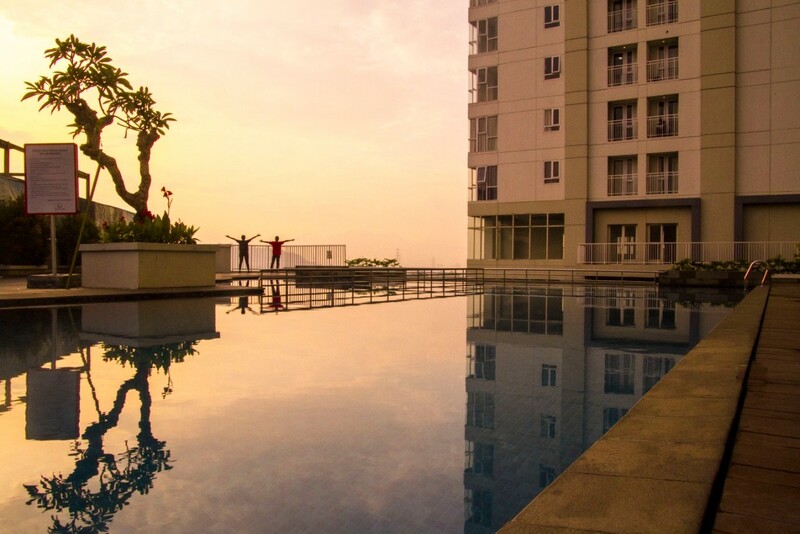 The Sahid Skyland City Jatinangor is located right on Jalan Raya Jatinangor with mountaineous view of mount Geulis. 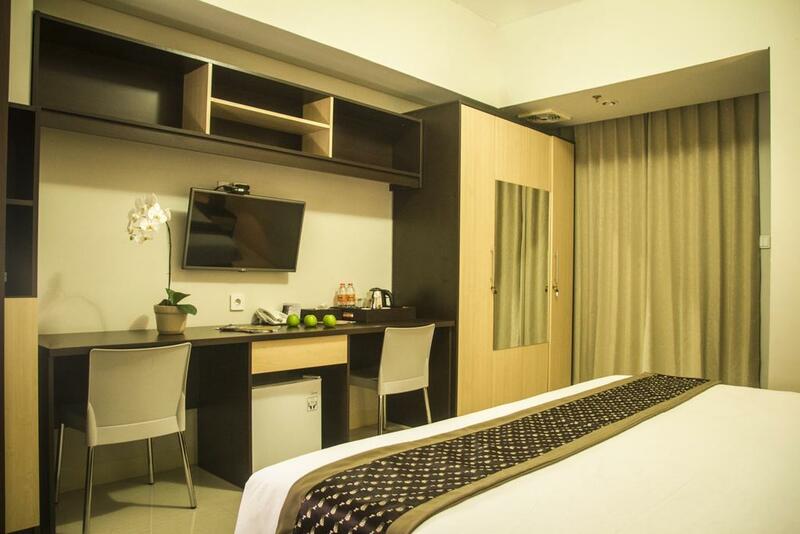 This twin room has a balcony, minibar and air conditioning. Guests enjoy coffee/tea making facilities, a flat-screen TV with cable channels, and a private bathroom. 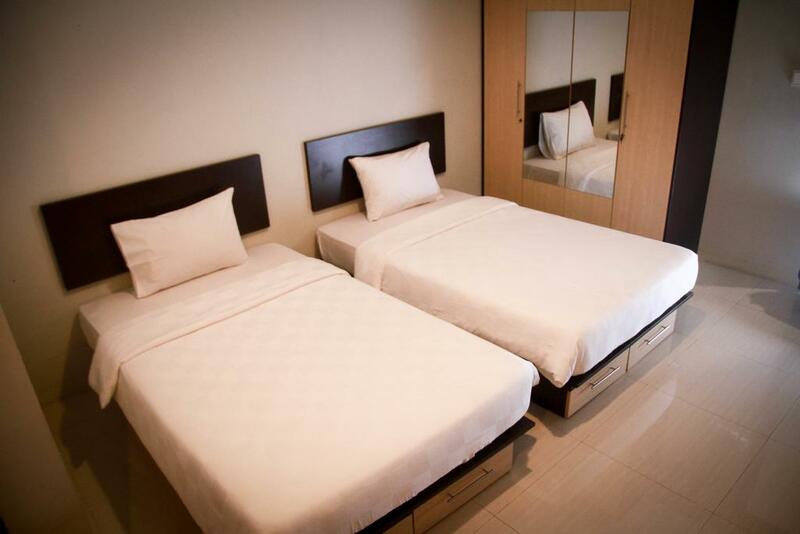 Room amenities: 24-Hour Daily Room Service, Air Conditioned, Tea & Coffee Maker, Mini Bar, Telephone, Bathroom Amenities, Balcony, Bathroom with Shower. 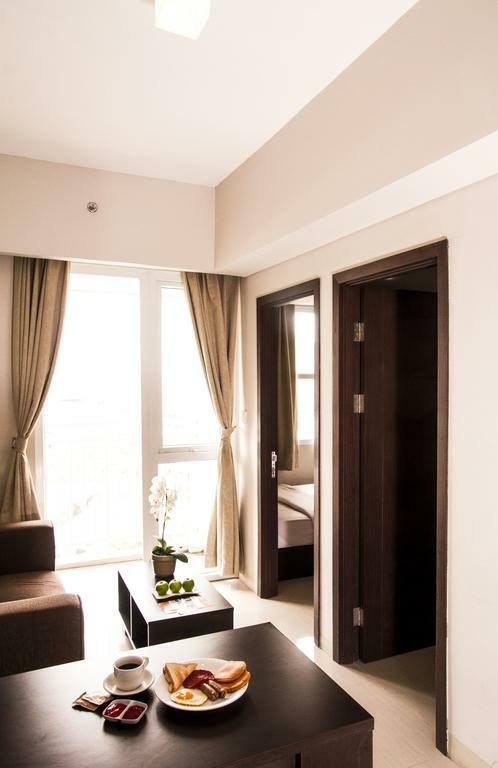 This twin room features a balcony, air conditioning, a kitchenette and pool view. Guests enjoy coffee/tea making facilities, a flat-screen TV with cable channels, and a private bathroom. Room amenities: 24-Hour Daily Room Service, Air Conditioned, Tea & Coffee Maker, Mini Bar, Telephone, Safety Deposit Box, Flat Screen TV, WiFi Internet Access, Bathroom Amenities, Balcony, Bathroom with Shower, Wardrobe, Hot & Cold Water, International TV Channel, 2 Flat Screen TVs. Room amenities: 24-Hour Daily Room Service, Air Conditioned, International TV Channel, Tea & Coffee Maker, Mini Bar, Telephone, Safety Deposit Box, Flat Screen TV, WiFi Internet Access, Bathroom Amenities, Private Living Room, Balcony, Bathroom with Shower, 2 Flat Screen TVs, Dining Room, Writing Desk and Chair, Wardrobe, Hot & Cold Water.